Despite its huge gains against US Dollar, Ethereum is dropping vs Bitcoin for a very long time. In the middle of June ETH/BTC has reached 0.15, but after 6 months one Ethereum costs 0.039 BTC only. Is it finally time for a reversal? Let’s take a look on the Weekly ETH/BTC chart. There is very strong support near 0.034 and ETH/BTC is approaching it. You can see it as a red, horizontal line on the chart. Last time Ethereum touched this line in March and after that it surged to all-time high. I’m sure a lot of whales will be patient and will wait for Ethereum to drop a little bit more, close to this line and then will start to buy it. In the same time ETH/USD looks very bullish. For the last few days it is traded in a narrow range, but if Ethereum manage to break above $475 it will continue to climb. Maybe to $600 and beyond. If you want to invest your Bitcoins in Ethereum, wait a little bit more to see what’s going to happen. Ideally, ETH should drop somewhere near our support at 0.0342. If that happens and you see that buyers are pushing price higher with a lot of force, that would be a buying signal. It would be perfect to wait for a confirmation on the daily or 4h chart before you buy ETH. 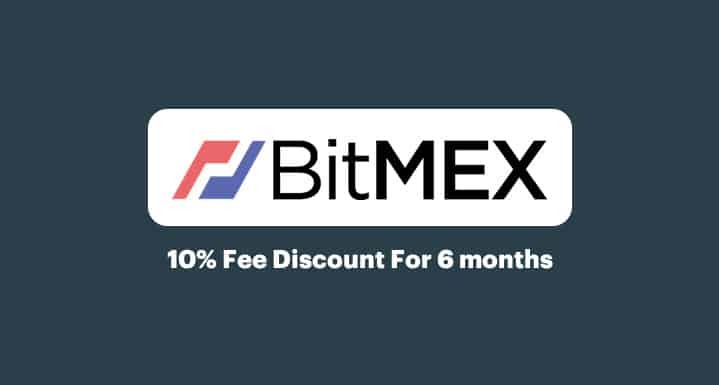 This could be a good opportunity for all those who have USD or any other currency, but want to invest it BTC. Once when ETH/BTC reach 0.034 you can buy Ethereum for your fiat currency and then sell it for Bitcoin after a few weeks when it reach our target. On this way you’ll get much more BTC for your fiat money. What about ETH/BTC target? It would be good to sell some of ETH we bought near 0.065-0.67. There is a very strong resistance line, so we can expect traders to start selling at that point. If we manage to do all this – to buy for 0.034 and to sell for 0.065, we’ll make a little bit over 90% profit. Trade carefully and be patient!